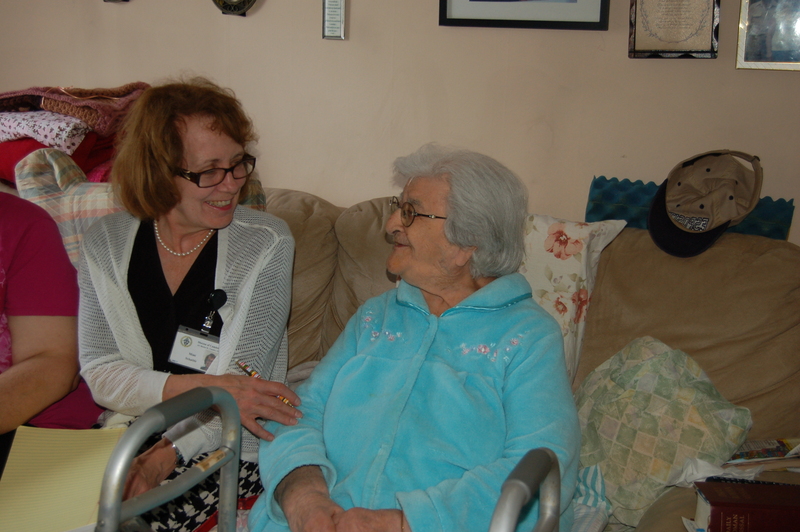 It is the core purpose of VITALity to be a living witness of the Gospel in South Jersey through our work of compassionate outreach and care for the elderly, persons with disabilities and their families, who seek the healing hands of Jesus as they struggle with the realities of aging and disability. 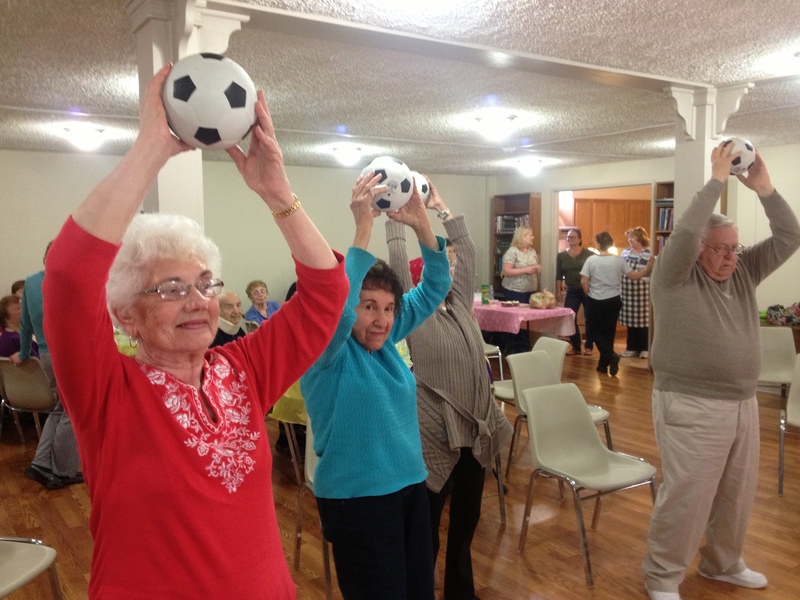 VITALity programs and services address the health and well-being of body, mind, and spirit of those we serve. 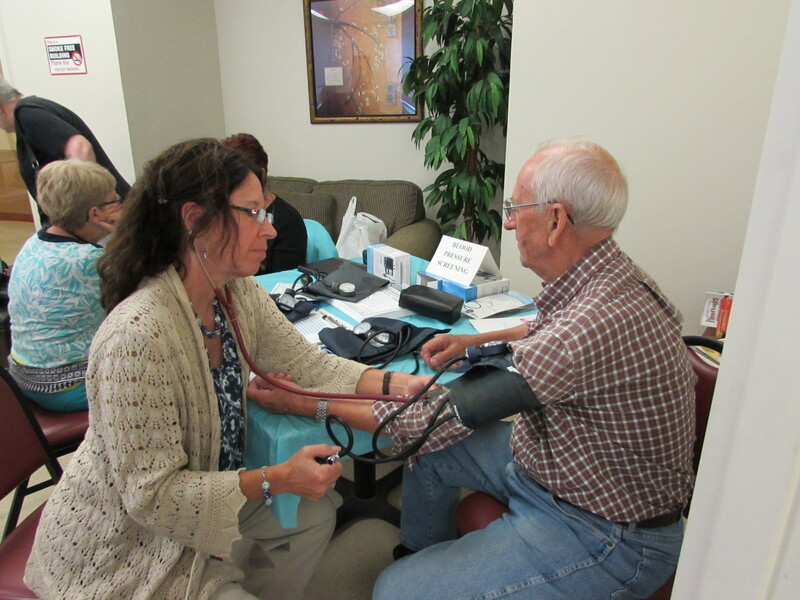 Being rooted in our Catholic values, VITALity assists all those in need, regardless of their religious affiliation. All services are offered freely through the charitable works of the Diocese of Camden and are supported through generous donors who participate in this work of mercy. Your financial support of the work of VITALity is much appreciated.